Whenever I see fruit going cheap, I buy up big, chop it up and put it in the freezer in portions (a piece of fruit per person, otherwise it can be easy to overeat). I use lots in the summer to make a quick ice-cream. All you need to do is put chopped frozen banana in the food processor and whiz it until it becomes creamy. Then simply serve. This has led me to many variations in ice-cream. I experiment. 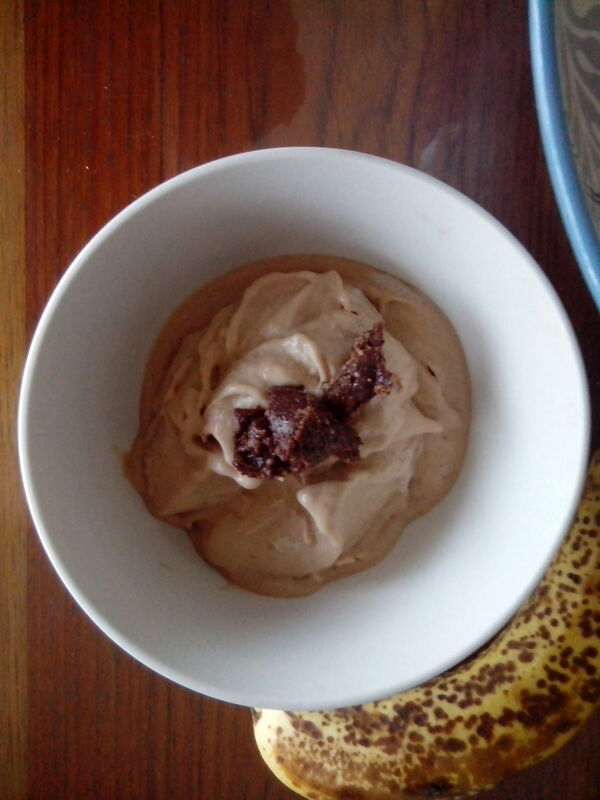 Sometimes I put a teaspoon of cocoa/cacao in, sometimes I add a little yogurt or coconut cream and sometimes a little cream. Other fruit works well too if you use banana as the base to make the ice-cream creamy.